Wait! Before You Go, I'd Love to Give You A Free Copy of MoneyPhone plus Over $500 Worth of Training! Get Seen, Heard, Read, Listened To, Watched, Viewed, Anytime, Anywhere, On Any Device, On Demand. 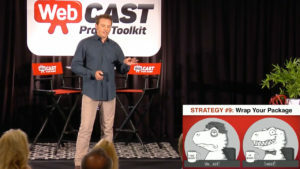 engaging, educating, entertaining and delighting your audience! 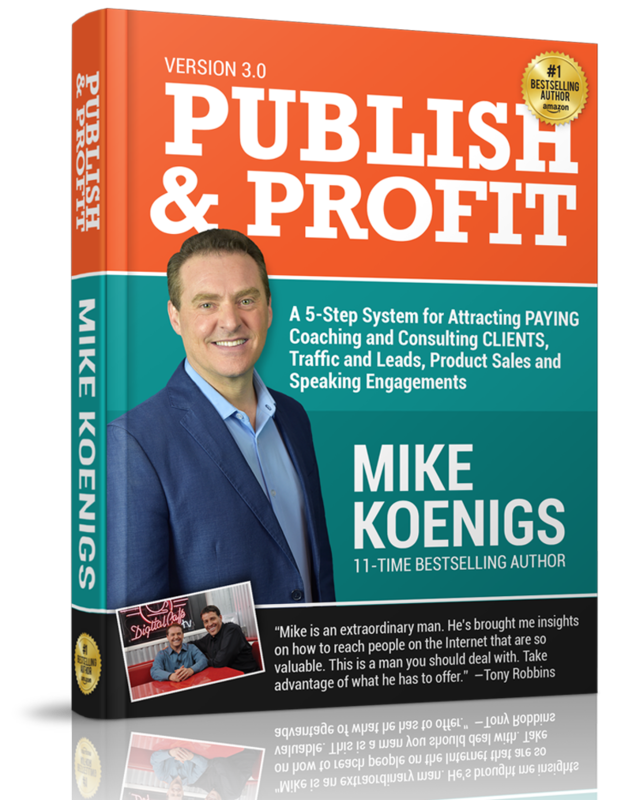 Download Mike's #1 Best selling book for FREE and you'll learn how you can Write, Publish, Promote Your Book and BECOME A BESTSELLING AUTHOR! The Publish and Profit Book is a proven "Integrated Hybrid Publishing System" embraced by small business owners, Literary Agents, NY Times Bestselling authors, experts, speakers, consultants, coaches and entrepreneurs. GET MIKE'S BOOK - FREE! 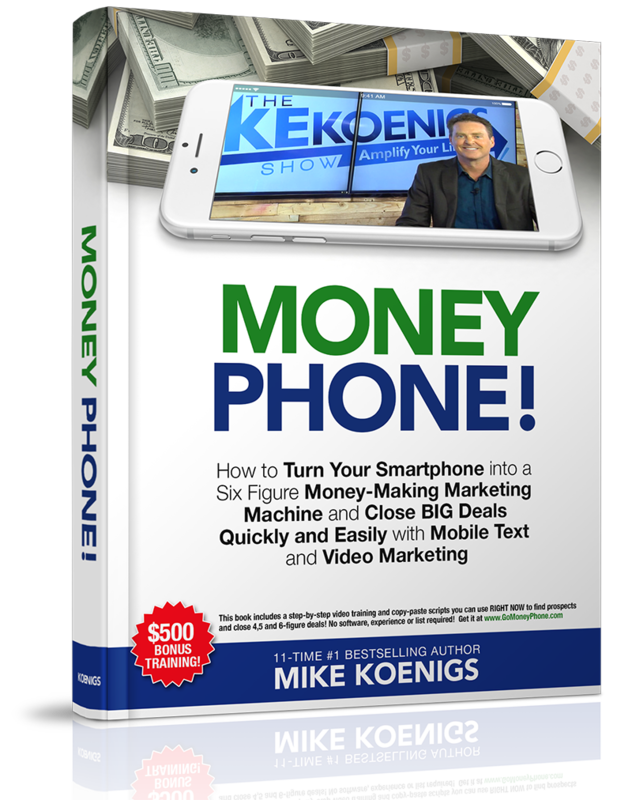 Get Mike's Bestselling Book: Money Phone and $500 in training for FREE! 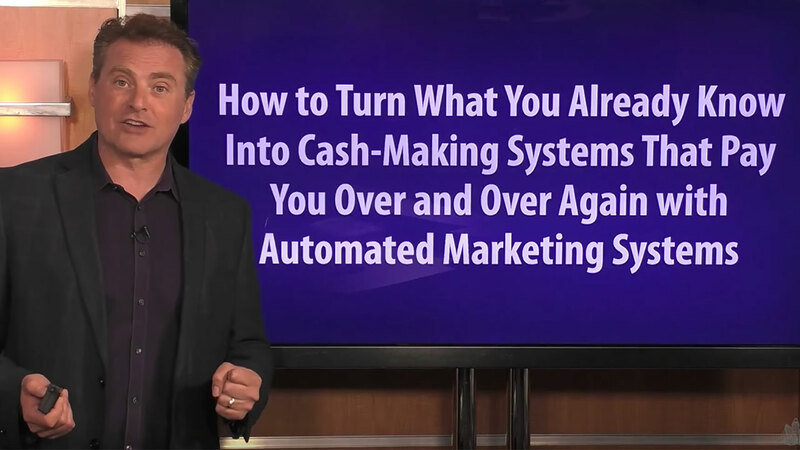 Get Mike’s Bestselling Book and Over $500 in Free Training and Copy-Paste Scripts that to Turn Your Smartphone into a Marketing Machine and Close Bigger Deals Quickly and Easily! 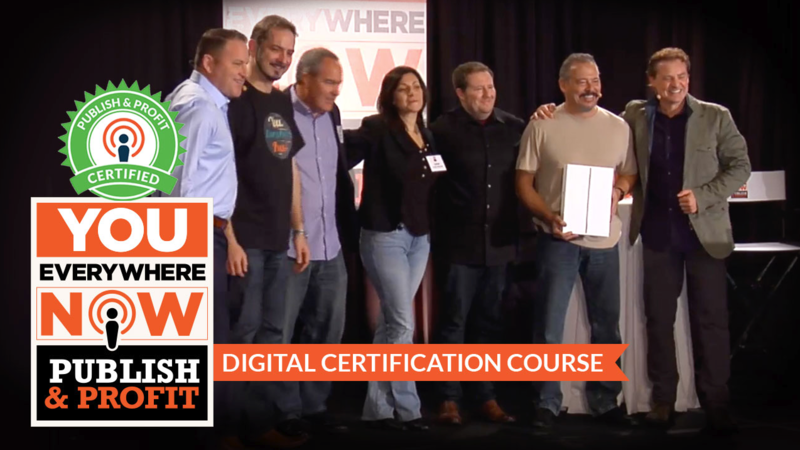 The Publish and Profit Certification System, certifies you as an expert in our system. This allows you to add this service to your existing business or begin a brand new business offering these services to your clients. 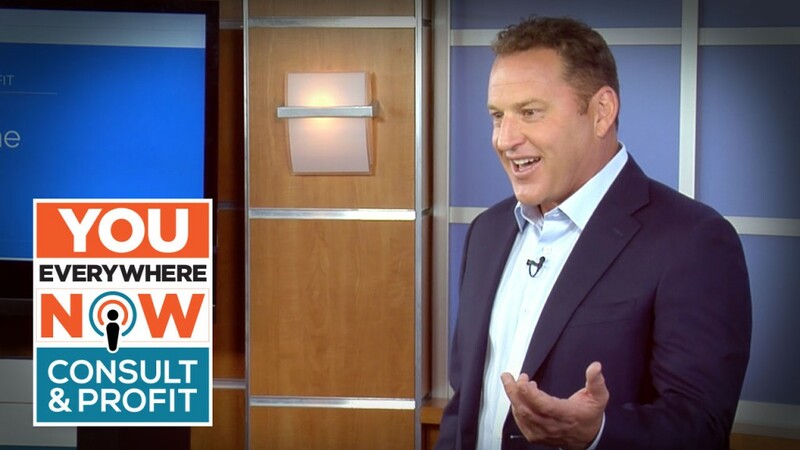 If you want to stand out, get attention, attract better customers, close more deals and increase your profits without doing more work, then you’re going to love GoLive and Profit. This easy system will help you get attention, found, seen, heard, watched & read on any device, anytime, anywhere & on demand! Watch this short video and learn more. Discover how to quickly and easily create an evergreen, on-demand product marketing funnel that pays you month-in-and-month-out... without having to be there all the time! 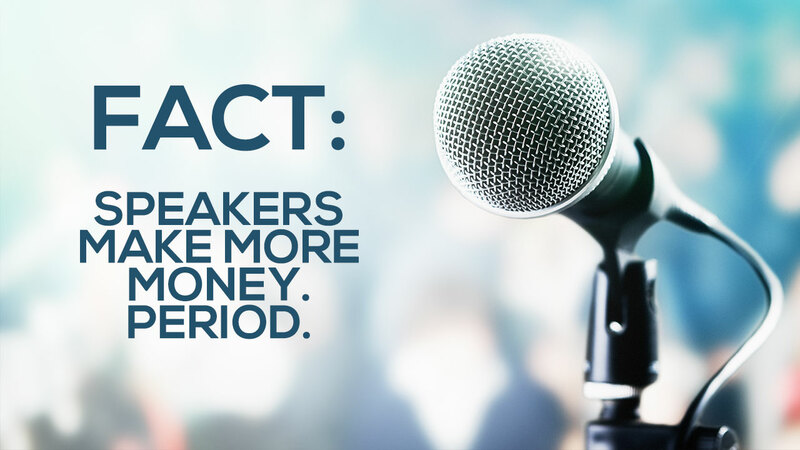 In this Free MasterClass you'll discover the insider secrets for getting PAID for sharing your expertise, time, experience or story. We'll show you how to do this even if the last time you spoke was in Mrs. Potter's 6th Grade English Class.